Book Description: The book is a collection of chapters written by the participants of a free open course on the Canvas Open Network entitled Humanizing Online Instruction. In the course a variety of methods for increasing presence in online courses were shared in this multi-institutional, international, online professional learning opportunity. 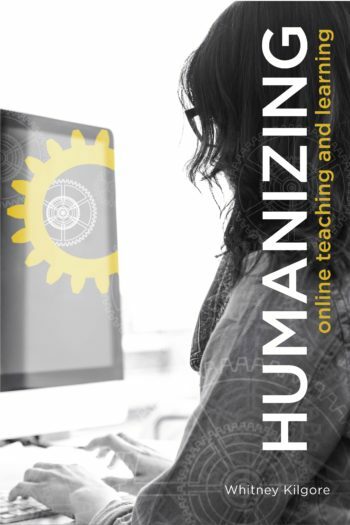 Humanizing Online Teaching and Learning by Whitney Kilgore is licensed under a Creative Commons Attribution 4.0 International License, except where otherwise noted.